Keep an eye on me. They want to make sure that I ate good foods and explain that by not eating won’t help me lose weight, instead it will make me sick and even worse. Until now, I have made sure that I do find ways to look for a healthier snack instead of skipping meals. That’s where I am thankful that Chobani have given me the chance to try all their products. 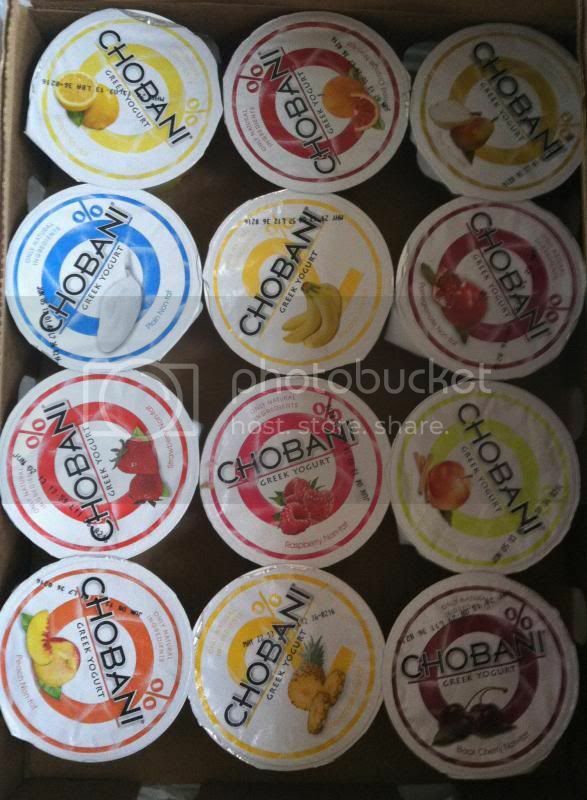 I received a good product sample from Chobani and all their flavors are in that box. I was really excited to try all the flavors, however you can’t please everybody and they have their own favorites. For the reason that I have my own favorite flavor though and it is the strawberry. I love how the taste of this yogurt its so tasty, creamy, there are big chunks of fruits in which I love more so I can taste good yogurt while eating it. If you have a kid, I am sure they’ll love it too. For my 3 years old son, loves Chobani and he ate the whole cup. I have a competitor in this house, however, that’s fine with me. I’m sharing it with my son who is also eating healthier snacks. The label of Chobani will says it all. They printed out those ingredients mix and have lists of how many percent each contains. 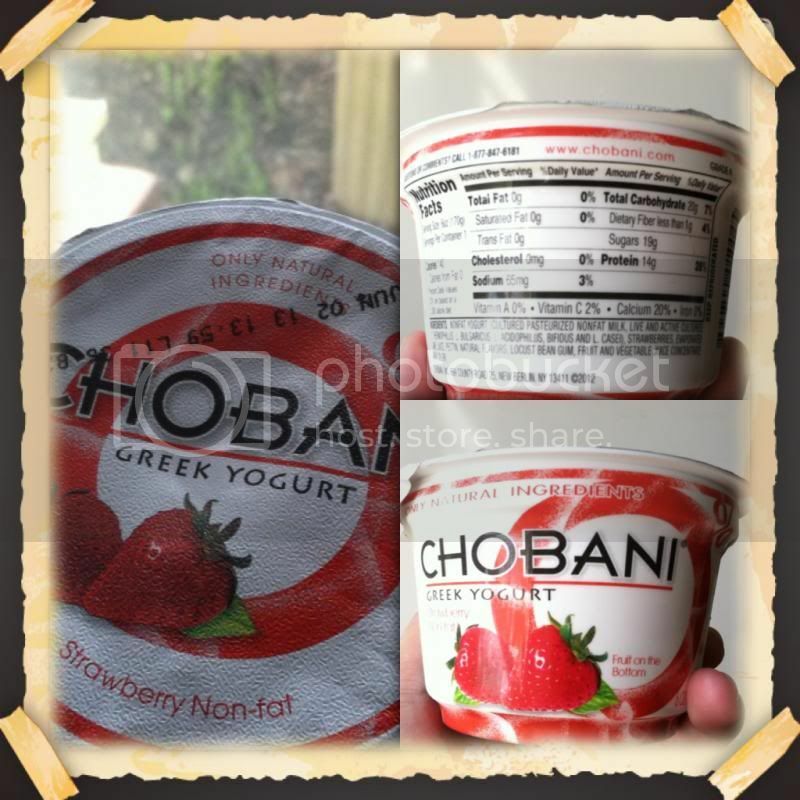 For those who wants to maintain their weight, and would love to eat healthy and good yogurt snack, I recommend you to try Chobani. Please visit the company website and follow their social media through Facebook, Twitter, Foursquare, YouTube and Pinterest and learn more and check out their latest flavor that might interest you. Might be your favorite among the rest. What good is that, they have plenty of variety to choose from. Get your own favorite and explore how to make a healthier choice. I love Chobani it is one of my favorite breakfast items. I eat it almost every single day. I love Chobani! My favorite is the vanilla or plain because I prefer to add fresh berries to mine. I love that Greek yogurt packs in so much protein into such a small package. I haven't come across this make of yogurt so glad I came across your post, I will have to try them out. I have heard about this yogurt and now after reading your review, I want to try!! I love Chobani. They are all so good, but Mango is my favorite. I'd love to try them if given a chance. Those are good variety of fruits.. I just stocked up on their yogurt tonight, glad it is good with as much as I bought. It is one of the allowed things on a diet I am starting tomorrow.